It feels like we have been waiting forever for this sunshine and I am desperate to make the most of every minute as the memory of the long winter is still so fresh in my mind. 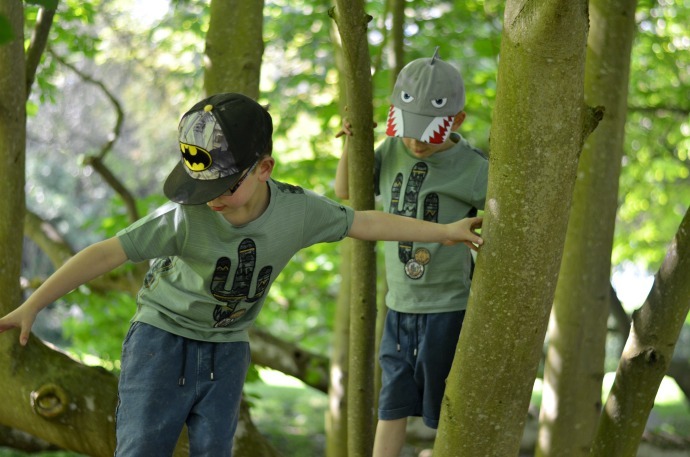 We have our favourite hangouts with climbing trees, woodland walks and dens to explore and the boys wore their new t-shirts and shorts from Angel and Rocket on our recent trip. 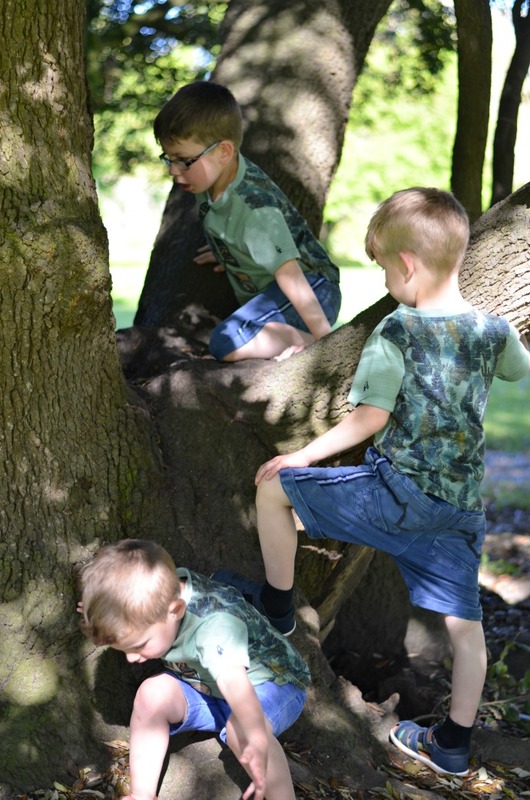 The big two have spent all week in school and they love the freedom of roaming free. 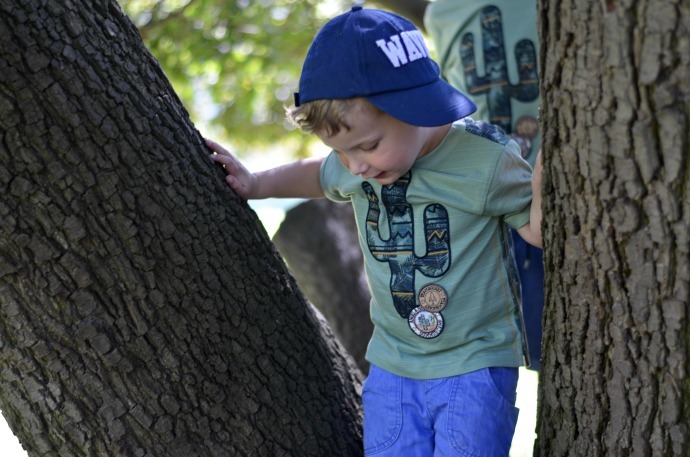 They are natural explorers and Archie especially loves to climb. 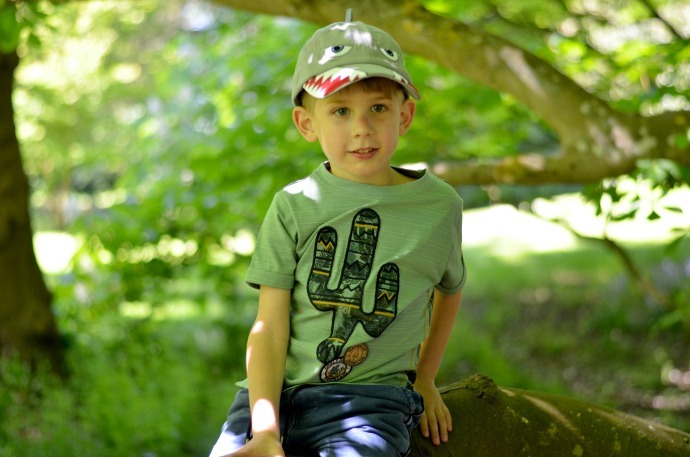 Our favourite park to explore is a private one that we have a membership for. There are no dogs, the park is so clean and they have named the different areas. 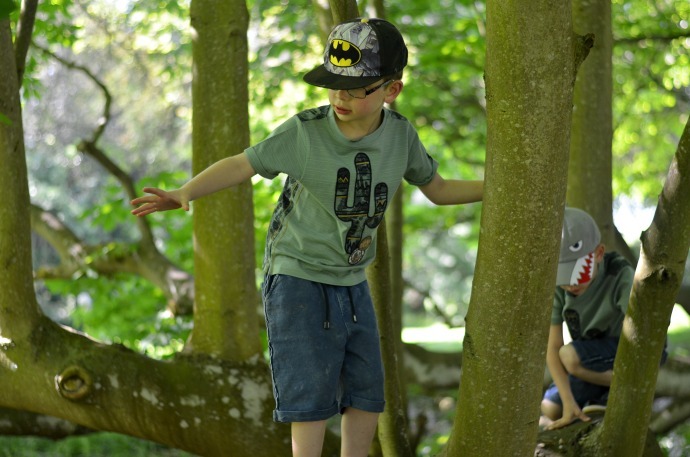 There is the climbing tree (obvious), triceratops trunk (a huge fallen knobbly trunk), the secret garden, the drop slide tree (still not sure about this one) and the rolly hills. 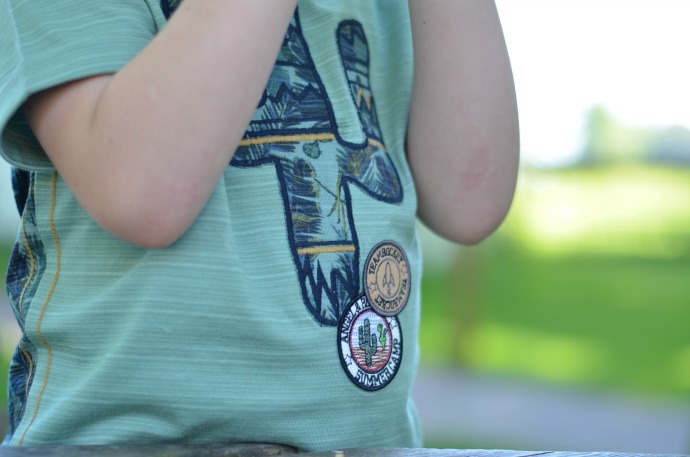 I took my camera along on a recent trip and got a few pictures of them playing in their new clothes. 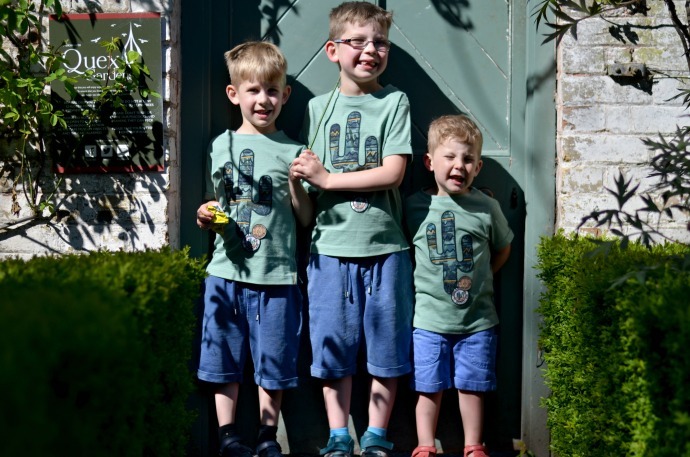 I don't tend to do full on matching, but matching t-shirts make head counts a lot easier! 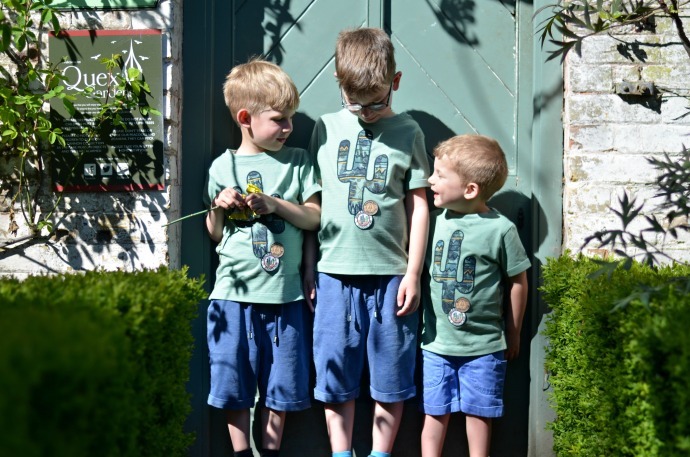 These cactus ones suit all three boys and they love the soft green and bold front and the print on the back. 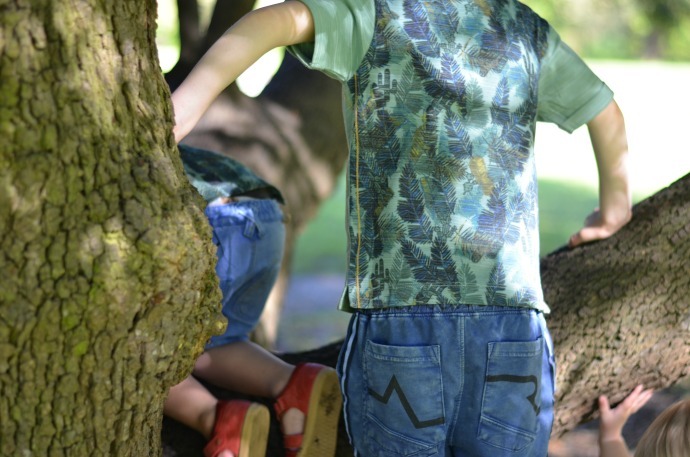 The biggest two are wearing Angel and Rocket shorts too which look super comfy. 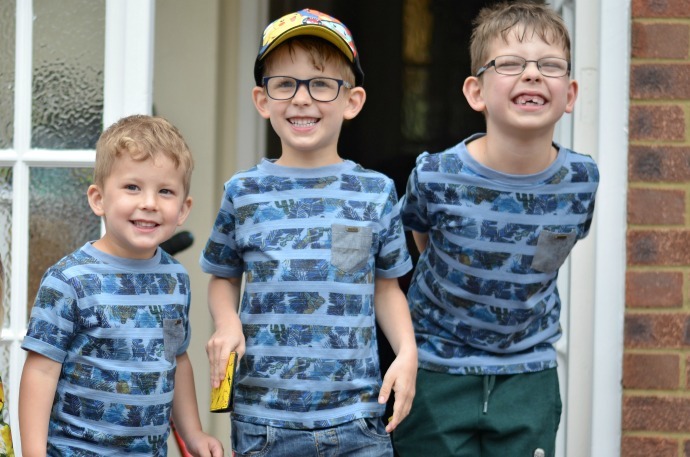 The boys are wearing age 4 (Finn aged 3) ,6 (Archie aged 5) and 8 (Dylan aged 6 but very tall) and I find the fit is more 'up to' ie size 4 fits as 3-4. 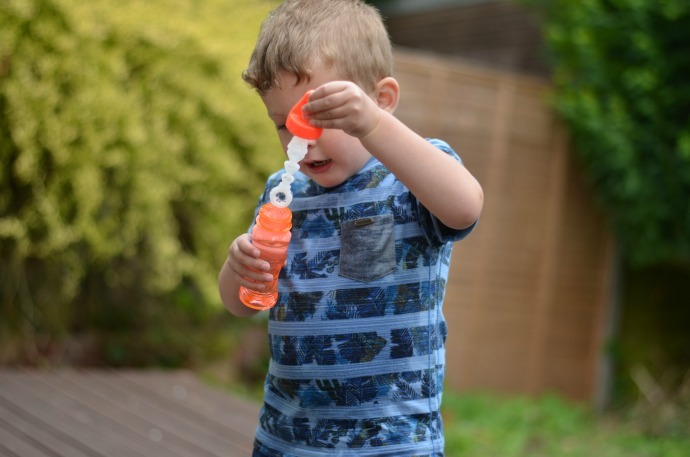 The quality is fantastic and everything is washing really well despite my children's love of mud. 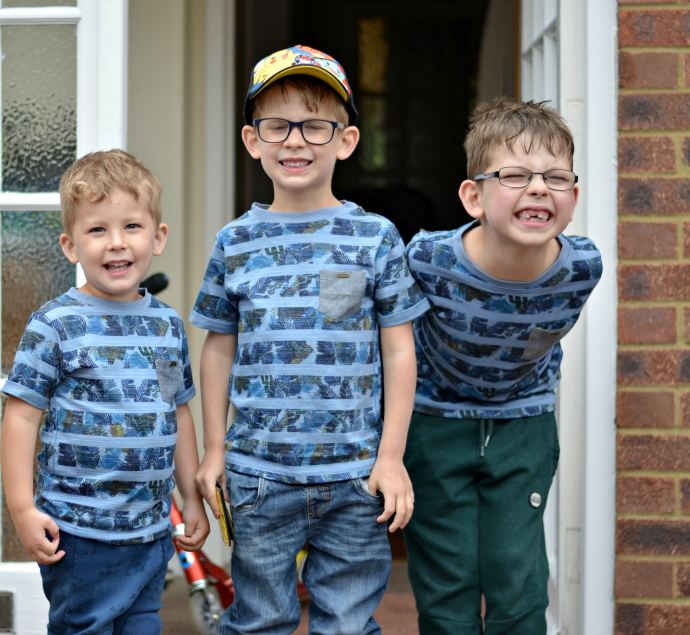 We were sent a few other items, including another set of matching t-shirts that again are perfect for all three. 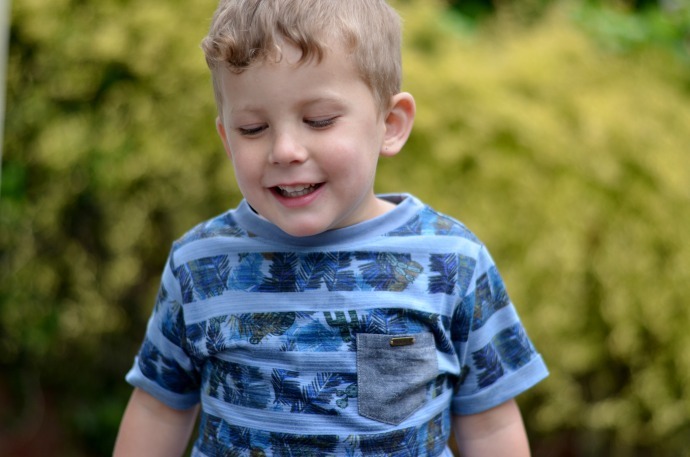 I don't find it easy finding clothes to suit a three year old toddler and a nearly seven year old but these tops are great!